A new report from Congress' watchdog agency found that government payloads launched aboard commercial satellites saved money, achieved on-orbit capability faster and increased deterrence and resilience, but throughout the Department of Defense, there is fragmented knowledge about the practice. The Government Accountability Office (GAO) released a report July 30 reviewing the Department of Defense’s use of commercial satellites to host communications packages and sensors. Since 2009, DOD has used three commercial satellites to host communications technology and sensors. NASA and the National Oceanic and Atmospheric Administration also have used or plan to use commercial host satellites. 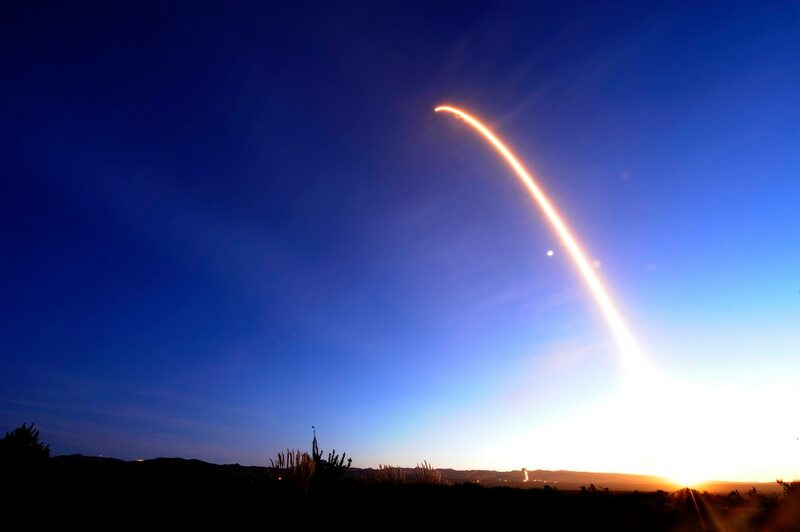 According to the GAO report, the Air Force Space and Missile Systems Center’s Hosted Payload Office (HPO) reported nearly $300 million in savings by using a commercial host satellite. The Air Force reported commercial host satellites saved $230 million for its Responsive Environmental Assessment Commercially Hosted (REACH) effort. That program calls for 32 sensors payloads hosted on Iridium NEXT satellites to monitor space radiation levels. The Air Force established the Hosted Payload Office in 2014 to provide contract vehicles for DOD and civil agencies to access commercially hosted payload options. Using this approach also shortens timelines for launching payloads into space, the GAO report said. The agency also found that using commercial host satellites increased the number and diversity of potential targets, which makes it more difficult for an adversary to decide what to attack. However, the report recommended that DOD require program to share information to a central location to mitigate the problem of fragmented knowledge and increase department-wide understanding. “DOD would benefit from leveraging the knowledge and information gained from each hosted payload experience,” the report said. In addition to the three satellites used since 2009, DOD plans to use another three through 2022.